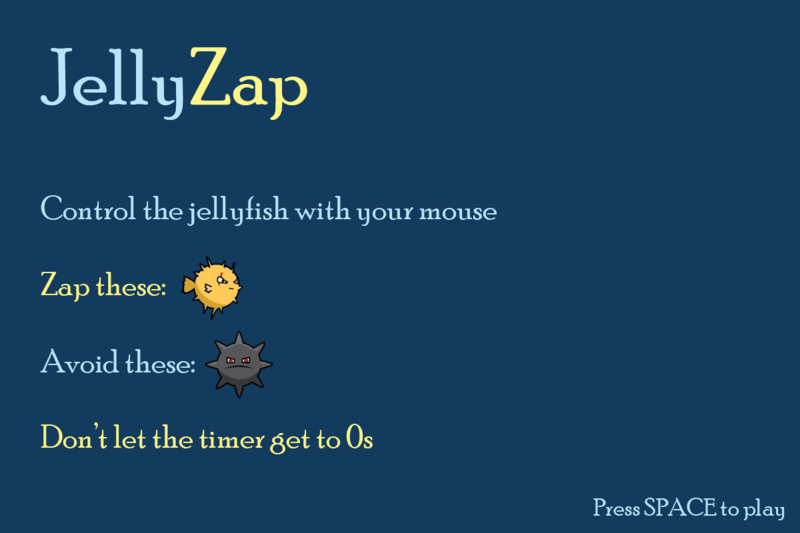 This is the 7th game I made for 1GAM (http://www.onegameamonth.com/yeahmenphil) ! 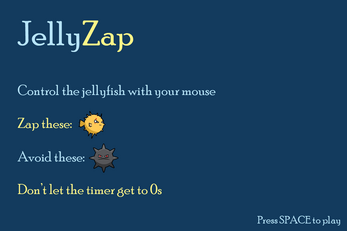 You play as a silly jellyfish and you have to zap the mean fishes while avoiding the bombs. It's really cool, you'll see ! Please give me your feedback :D I'd appreciate it a lot !